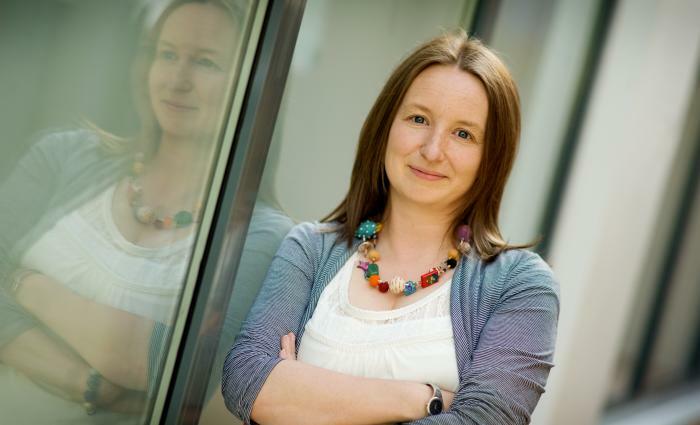 News: Derby based company Maison Foo back with ‘Meet Your Neighbour’ – East Midlands Theatre. Derby-based theatre company are back with ‘Meet Your Neighbour’- breaking down barriers between local communities and those seeking asylum. Following on from the huge success of their ground-breaking pilot event, Maison Foo theatre company are partnering up with Derby Theatre and Derby Refugee Advice Centre once again this April to host another “Meet Your Neighbour’ party. The event will help forge new friendships and greater understanding between people living in the county and those who have migrated here. Nasrin Samavi, at the first ‘Meet Your Neighbour’ event in 2018. Back in 2018, Maison Foo, who are associates of Derby Theatre, hosted their very first ‘Meet Your Neighbour’ event. This innovative work was twofold- a creative approach in tackling isolation and loneliness amongst refugees in the UK and educating and informing local communities to other cultures. Since early 2018 Maison Foo have been working closely with Nasrin Samavi as a key member of their refugee steering group. 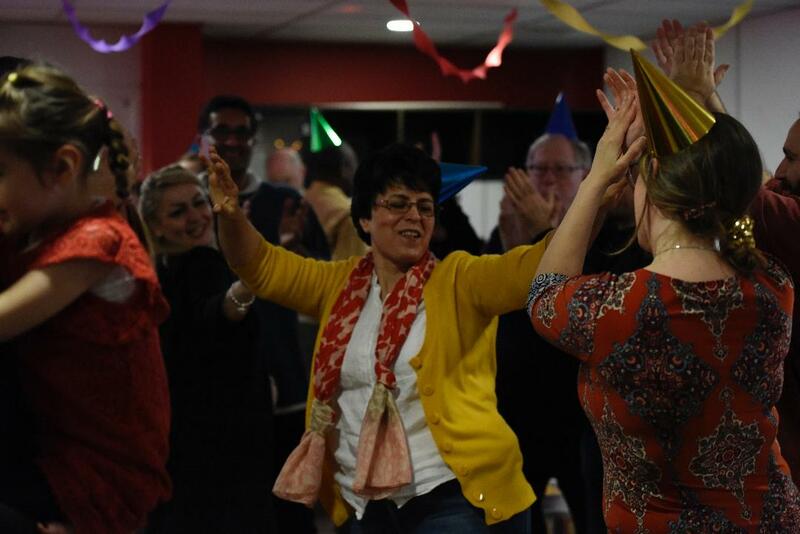 Nasrin and other members of DRAC (Derby Refugee Advice Centre) worked with Maison Foo and Derby Theatre to create the first ‘Meet Your Neighbour’ party. This April will see Maison Foo support Nasrin as an artist to develop her work further. 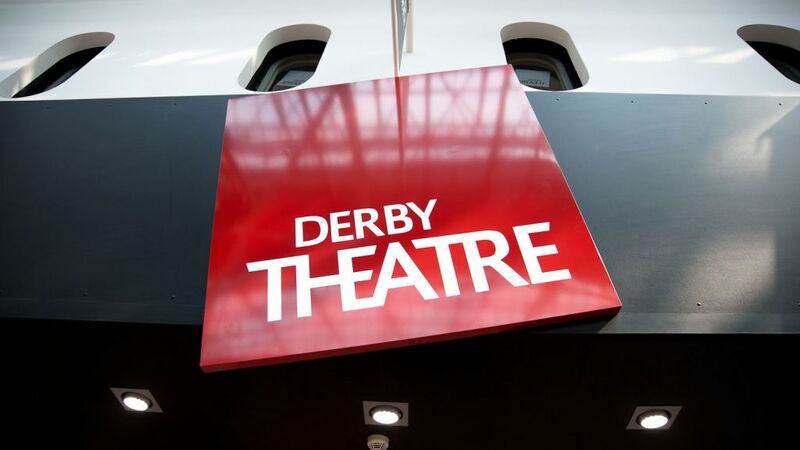 Once again Derby Theatre will be gifting free theatre tickets to the refugee community, giving 50 tickets to see the matinee performance of The Jungle Book, straight after ‘Meet Your Neighbour’. The event is being supported by Derby Theatre and The Clothworkers Foundation. Meet Your Neighbour will take place at Derby Theatre between 11am-1pm on Saturday 13th April. 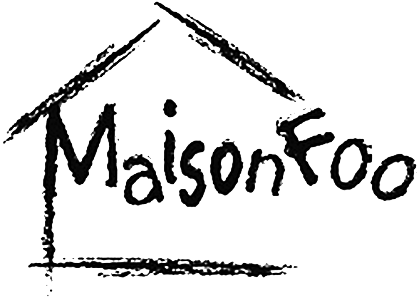 Maison Foo welcome members of the public to come along at any point, the event is suitable for all the family. They’ll be a warm welcome, great music, lovely food and fun. It’s a chance to mingle, meet new friends from all over the world, share stories, exchange traditions and enjoy a great party! Food contributions are also welcome for the community feast, you can just bring a prepared dish to add to the table on the day. 2018 saw Maison Foo awarded Theatre Company of Sanctuary status by City of Sanctuary, making them only 1 of 3 Theatre companies of sanctuary in the UK. As a Theatre Company of Sanctuary, they are passionate about giving voice and sense of belonging to members of the refugee and asylum seeking communities of the UK. Launched in 2014, the Clothworkers’ Theatre Award is an annual award made by the Clothworkers’ Foundation of up to £150,000 to a regional producing theatre in England, with a different region selected each year.